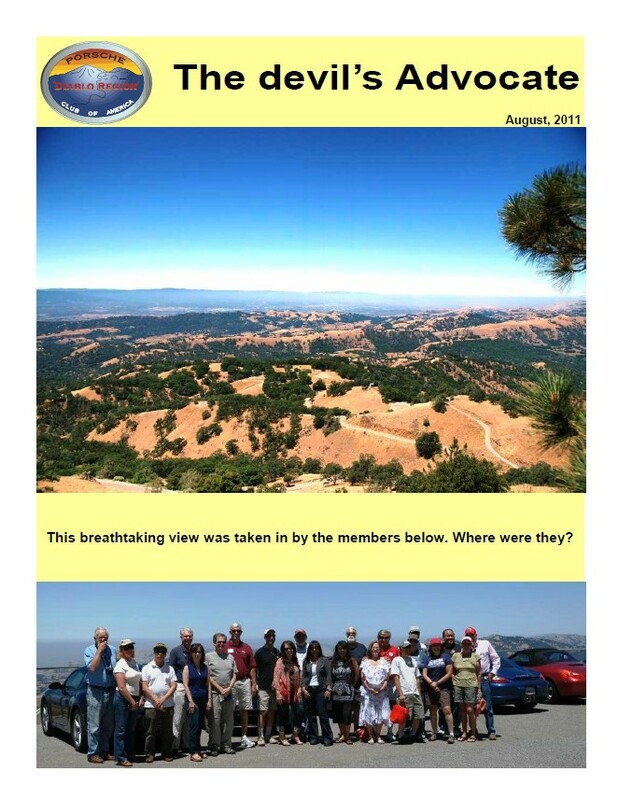 The July 2011 issue of the Diablo Region's official newsletter, The devil's Advocate. 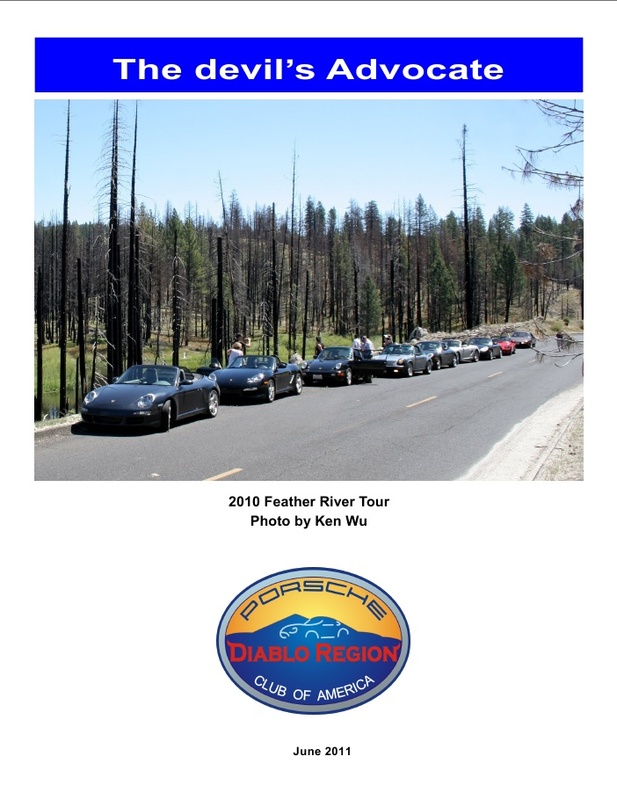 The June 2011 issue of the Diablo Region's official newsletter, The devil's Advocate. 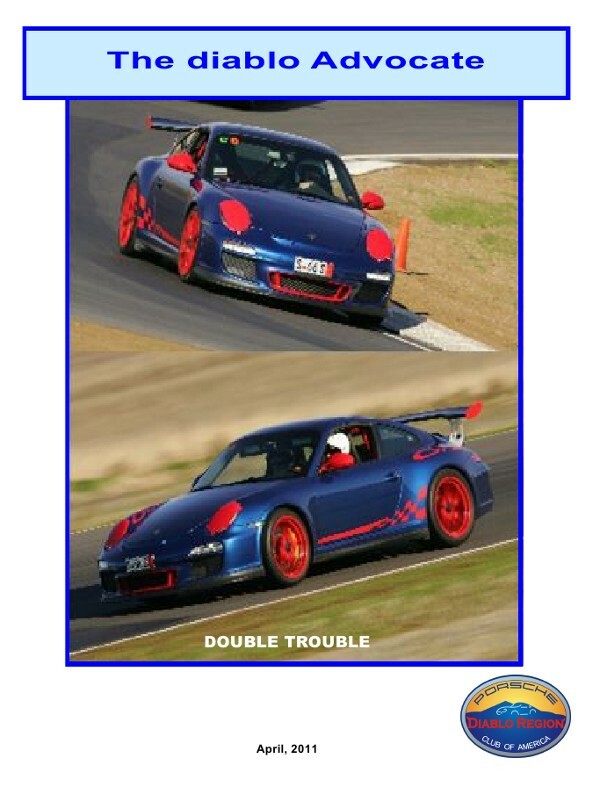 The May 2011 issue of the Diablo Region's official newsletter, The devil's Advocate. 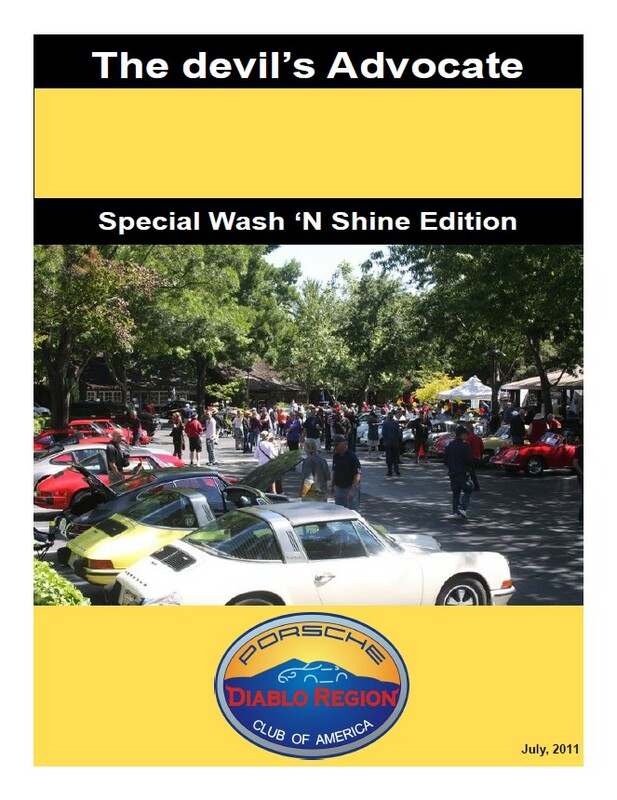 The April 2011 issue of the Diablo Region's official newsletter, The devil's Advocate. 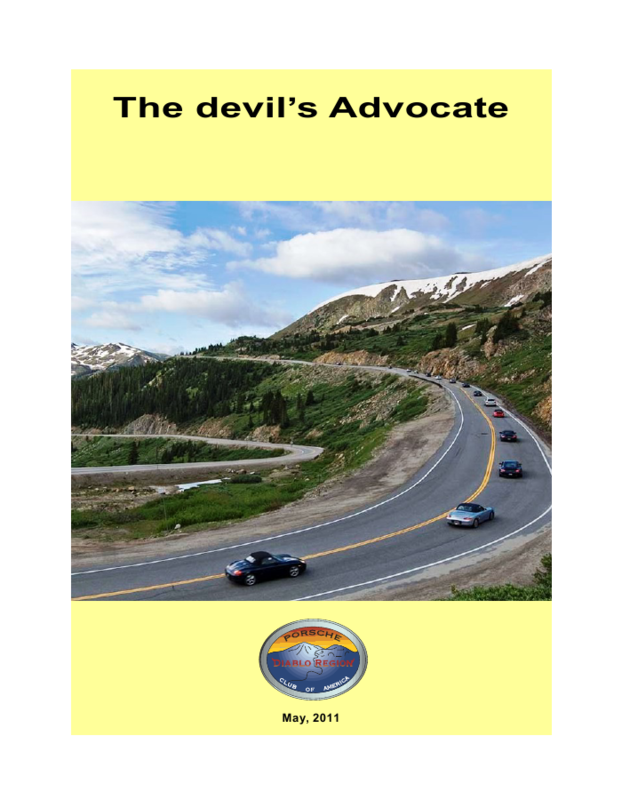 The March 2011 issue of The devil's Advocate. 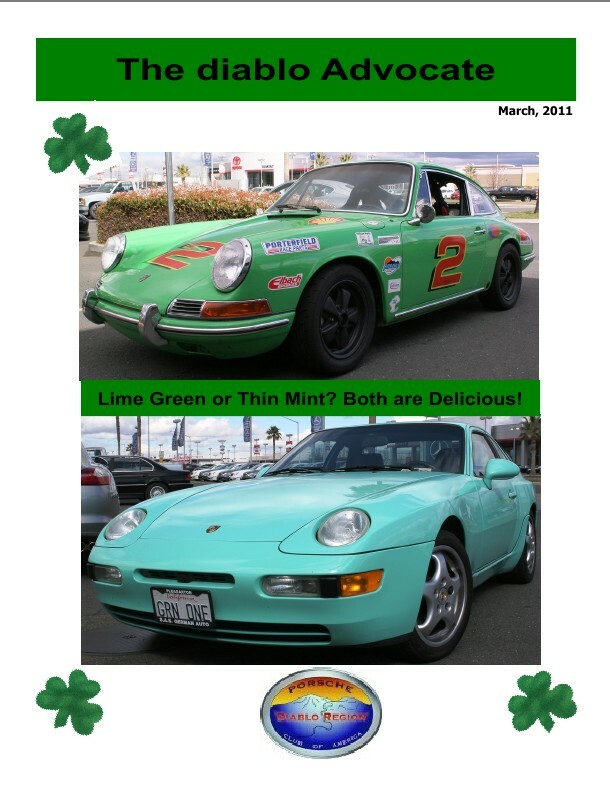 The January 2011 issue of the Diablo Region newsletter, The devil's Advocate, is now available. 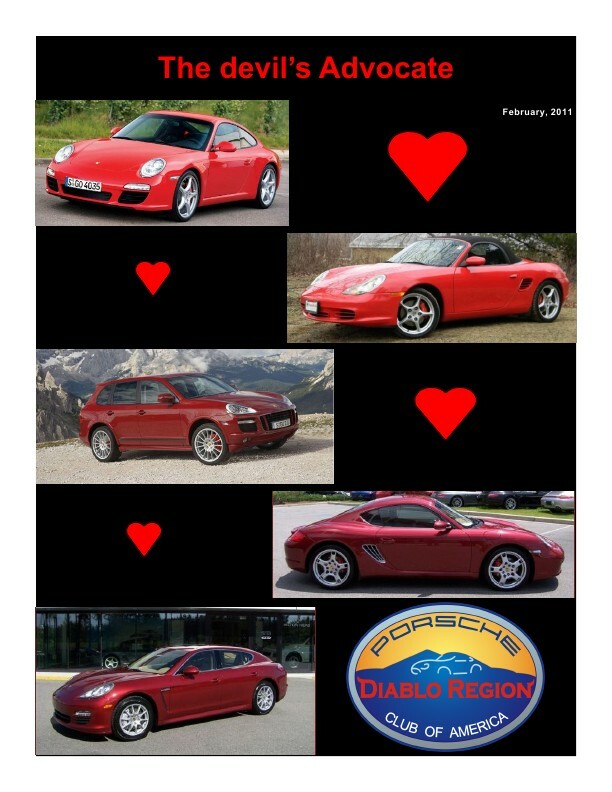 This is the January 2011 edition of the Diablo Region Newsletter, The devil's Advocate. 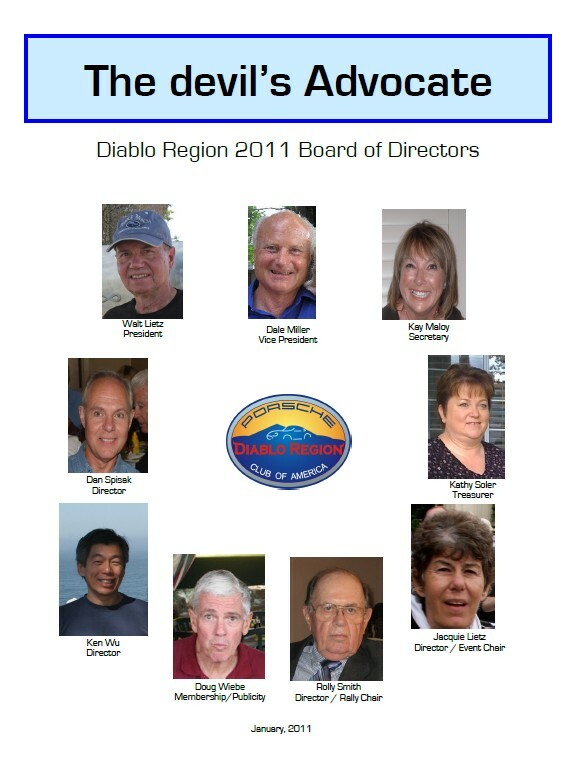 This is the December 2010 edition of the Diablo Region Newsletter, The devil's Advocate. 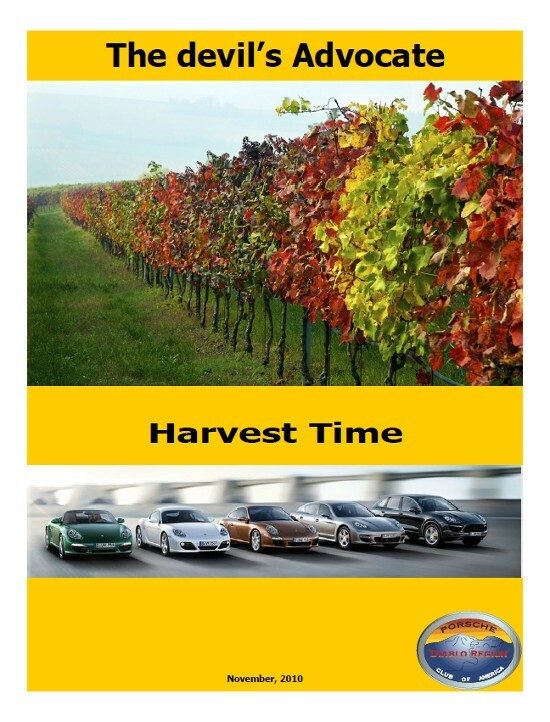 This is the November 2010 edition of the Diablo Region Newsletter, The devil's Advocate.